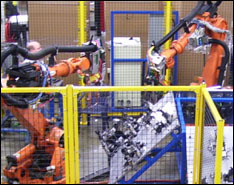 Automatic Welding Systems - AccuBilt, Inc.
AccuBilt provides turn-key robotic and dedicated automated systems for MIG welding, resistance welding, TIG, plasma, laser and other specialty welding applications. 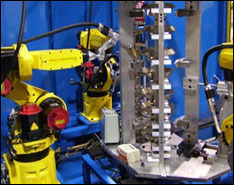 Additionally, AccuBilt has a line of automated welding equipment, such as the Mini-Shuttle™ and Lathe Welder, that provides a ready-made solution to many automation needs. 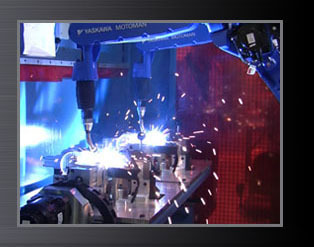 Our skilled engineers can design and build a fast, efficient and cost-effective automated welding system for your specific application.